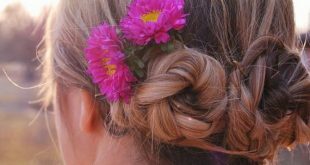 Today we’re sharing lots of nourishing recipes for your hair that will leave your locks looking lovely. 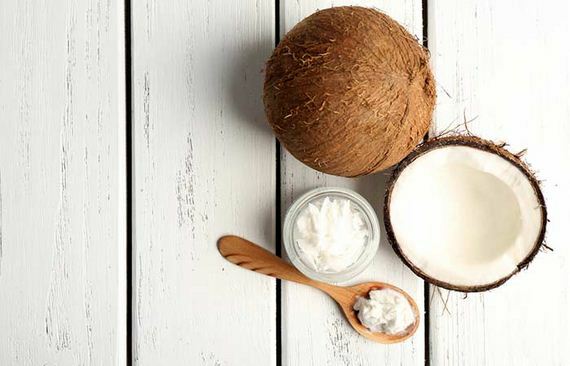 Keep reading to check out 25 of our favorite coconut oil hair masks. Coconut oil on its own can be the perfect mask for your hair, if that’s all you have at home and you’re in need of a quick fix. The key here is to figure out the best way to get the coconut oil out once you’re finished with the mask. Head on over to Elements of Ellis to find out how to do it. 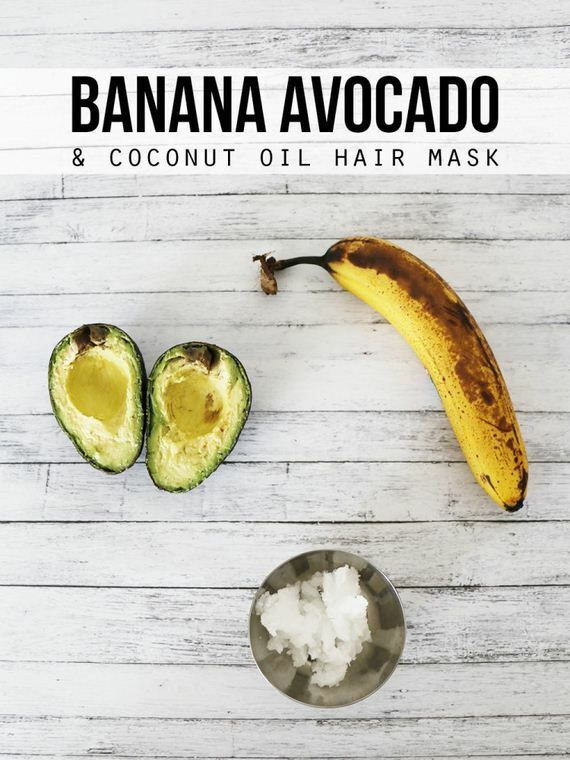 This hair mask has many fantastic benefits to your hair, thanks to the nutrient rich avocado and banana which accompanies the coconut oil. The healthy fats in the coconut nourish your hair, while the potassium in the banana softens the hair. Head on over to Hello Nature blog to find the recipe. Honey is one of those superfood ingredients that is great for all kinds of beauty treatments. 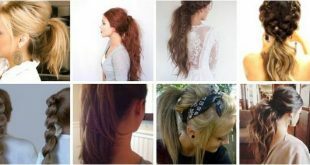 It is great at conditioning hair, and it may also help to grow hair longer faster, believe it or not! Make your way over to Berry Trendy to learn all about the amazing benefits of these ingredients for the hair. This amazing mask combines a number of different ingredients with coconut oil to create an incredibly nourishing hair mask. The olive oil will help replenish your hair’s natural oils, while the egg’s nutrients restore the health of your hair. Check out the full post over at The Budget Savvy Bride. 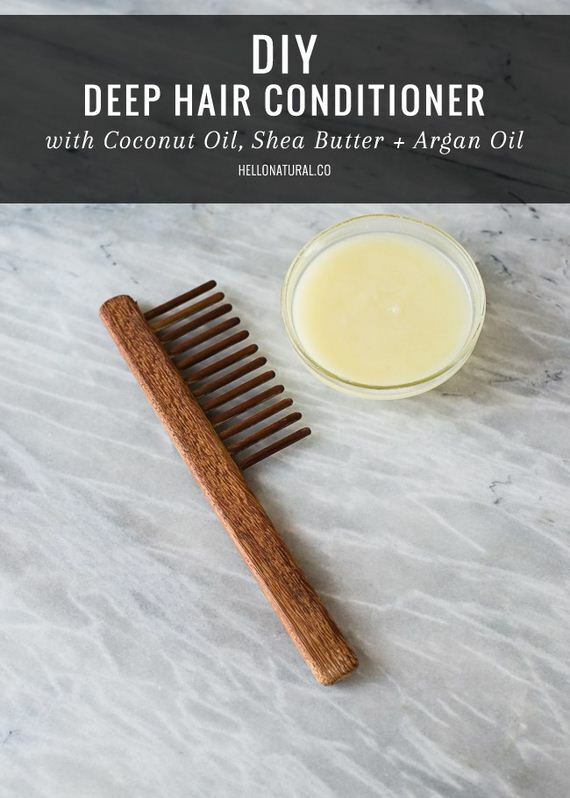 This unique hair mask is made with a mixture of castor oil and coconut oil. 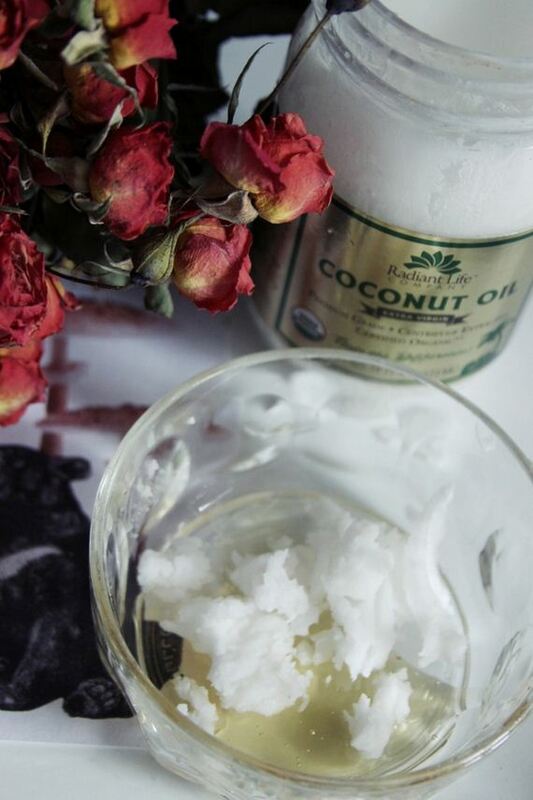 The castor oil soothes the hair and scalp, while the coconut oil helps to create a better texture for the mask. Make your way over to The Indian Spot to find out all about this hair mask, along with lots of others. This ready-to-use hair mask is made with coconut oil (of course), cocoa butter, jojoba oil, rosemary oil and olive oil. With all of those oils, you know it has to produce some pretty serious moisture for your locks. Head on over to Dottie Louise to find out all the ratios and details for this recipe. 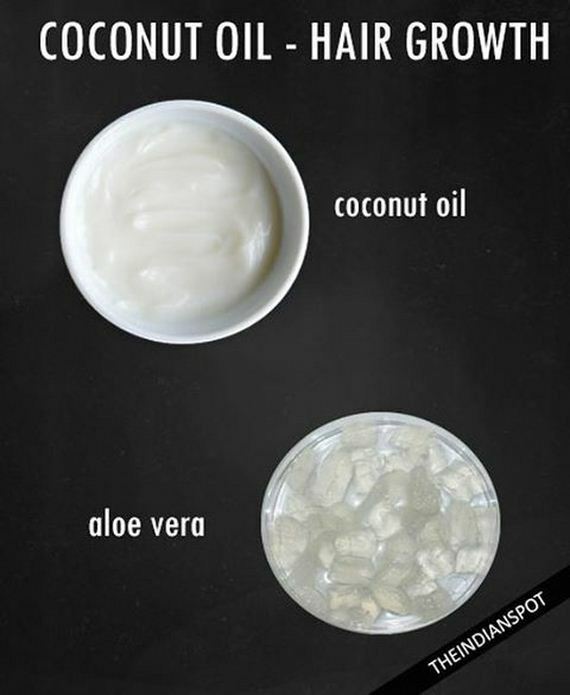 This easy to assemble hair mask will help your hair to grow longer faster, using a simple combination of aloe vera and coconut oil. The key is to mix them together at a temperature that’s just above room temperature so they combine easily. Head over to The Indian Spot on Instagram to find out more. 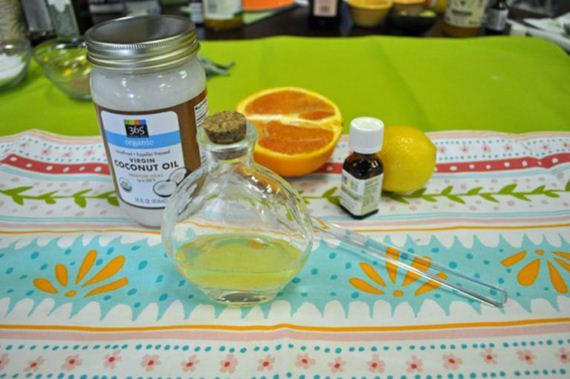 This mask is a very simple one… just grab your favorite essential oils to combine with the coconut oil. Rosemary is known for its ability to promote hair regrowth, while lavender will help to soothe and relax your scalp. Head on over to Zealous Mom to check out all the details of this mask. This hair treatment combines coconut oil with argan oil, which is famous for its impressive moisturizing capabilities. A few drops of lavender oil are also added, for a bit of calming fragrance. 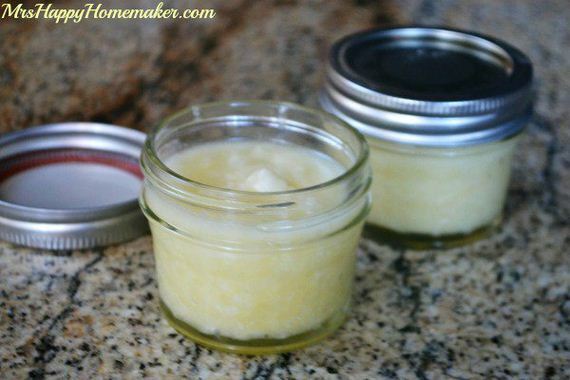 Make your way over to By Brittany Goldwyn to find out how to make this treatment yourself. For this powerful combination, you’ll need coconut oil, jojoba oil and tea tree essential oil. 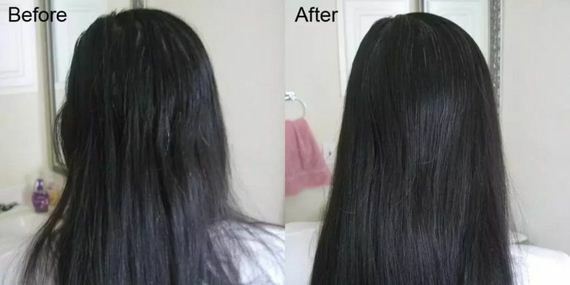 Tea tree oil has amazing moisturizing effects on hair. This conditioner can be used as either a deep conditioner or a hot oil treatment. Find out how by heading over to the One Green Planet website. 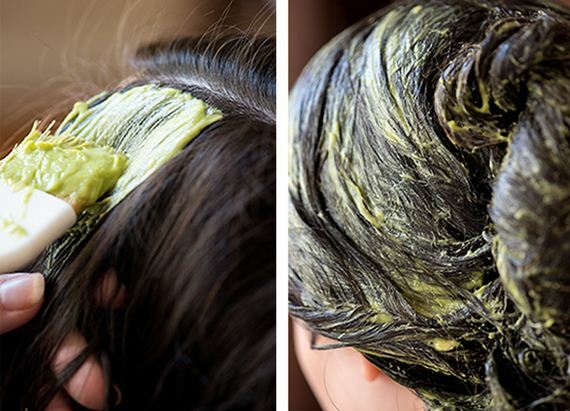 To give your hair an extra boost of hydration, give this avocado rosemary hair mask a try. Begin with a quarter cup of coconut oil, then add two avocados and lots of rosemary essential oils to a food processor to make your mask. Check out all the details at Gourmande In The Kitchen. 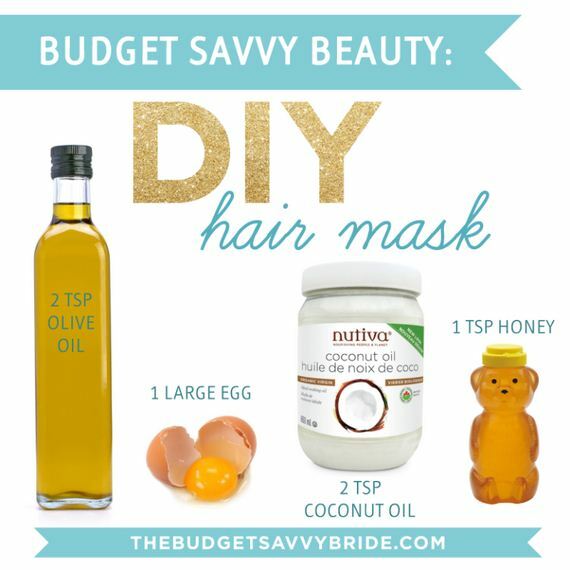 Are you on the hunt for a super hydrating hair mask? Then this might be the perfect recipe for you. 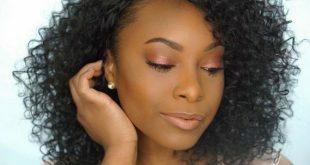 This simple combination is made with coconut oil, shea butter and argan oil. Make your way over to Hello Glow to find out what the ingredient ratios are for this mask. 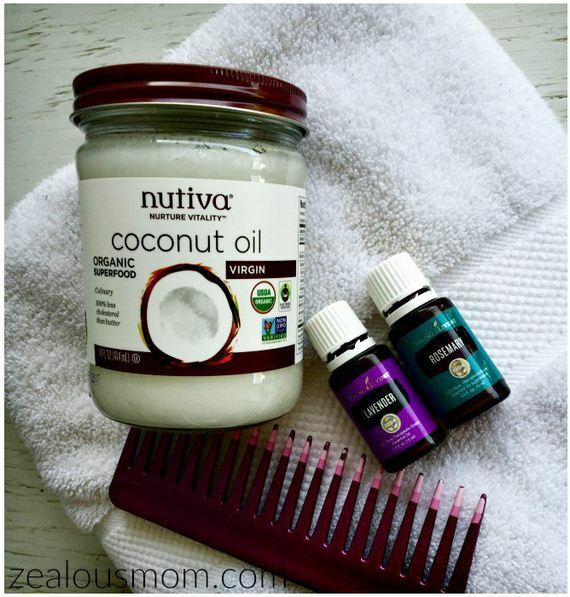 Here’s a unique way to incorporate coconut oil into a hair mask. This one begins with fresh strawberries, to which honey and coconut oil are added. 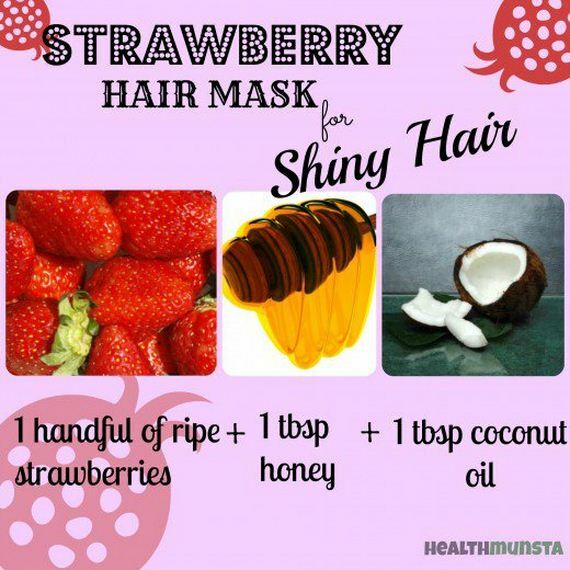 The vitamin C in strawberries helps control scalp oil, and they make the mask smell great! Check out more information here. The vitamin E oil in this mask is rich in antioxidants, which help to fight free radicals and prevent future damage. The coconut oil helps the vitamin E penetrate the hair shaft. Make your way over to Stylecraze to check out the details, along with lots of other recipes. Have an overripe banana in your pantry that you were planning to throw out? 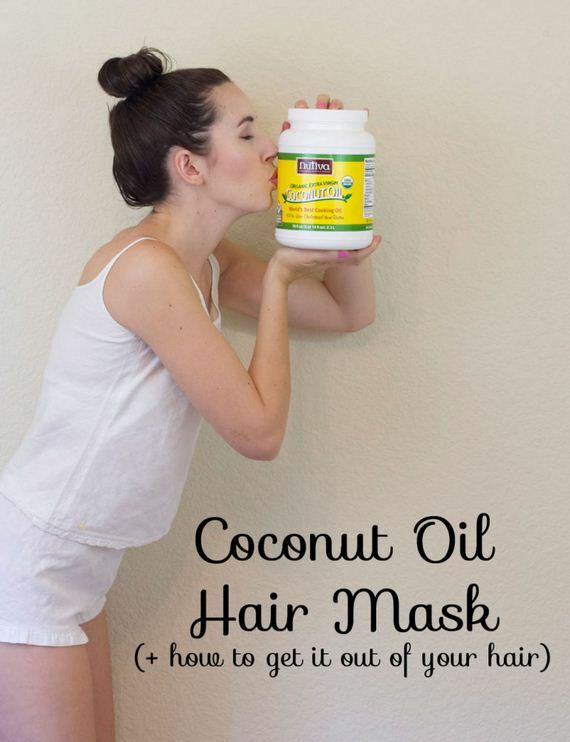 Well don’t – because you can use it to create a wonderful mask for your hair. Just be sure to follow the measurements exactly, and don’t go overboard… find out why over at Mindfully Frugal Mom. 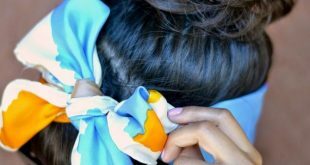 If you have an itchy scalp that needs some extra hydration, give this unique hair mask a try. While coconut oil is the main ingredient, this mask also includes grapeseed oil, lemon juice and rosemary essential oil. Head over to She Knows to check out the instructions. If you’re on the hunt for a hair mask that will pump up the volume of your locks, then you’ll love this pumpkin mask recipe. 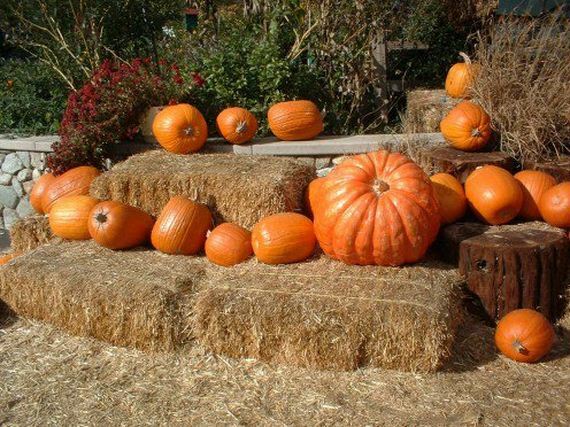 Simply combine coconut oil with pumpkin puree and jojoba oil to create this treatment. Head on over to Bellatory to check out the directions. Here’s a unique combination… sour cream, banana and coconut oil! Sour cream has enzymes that can help remove product buildup on the hair, while banana and coconut oil lend some serious hydration. 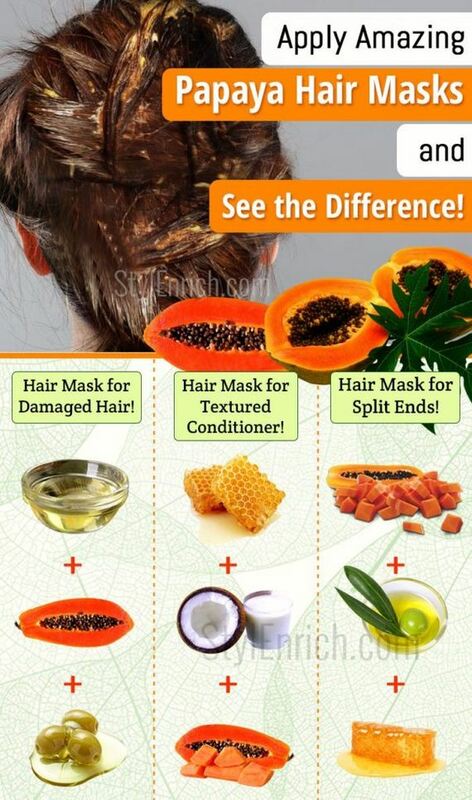 Head on over to Naij to check out this and other hair mask ideas. Manuka honey is a type of raw honey with antibacterial properties and it helps to prevent split ends and keep hair healthy. 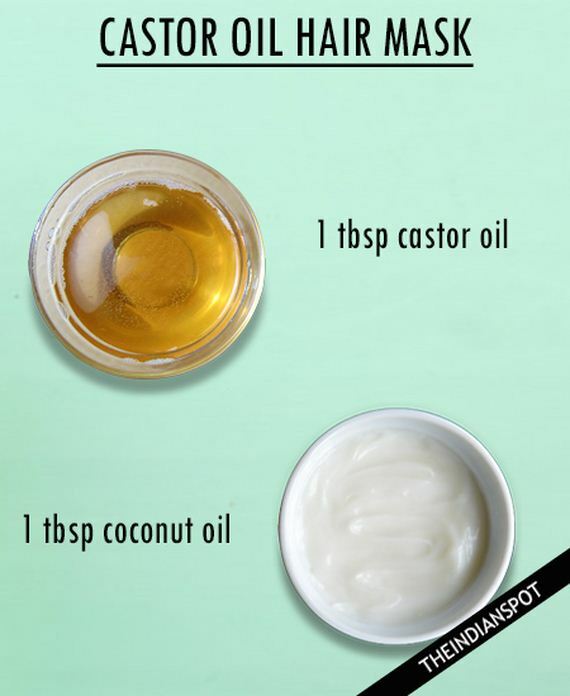 Combine it with coconut oil, and you have a power combo that will give your hair a whole new lease on life. Learn all about it at The Radiant Life Blog. 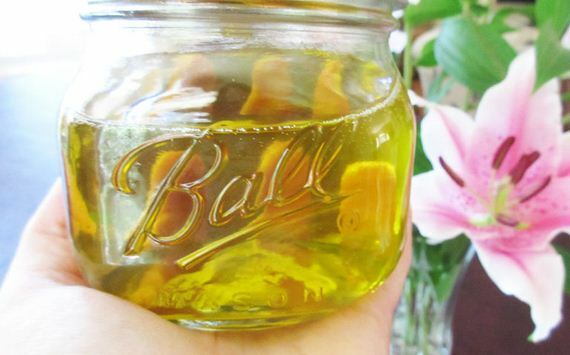 Take advantage of good fat in this nourishing hair treatment. 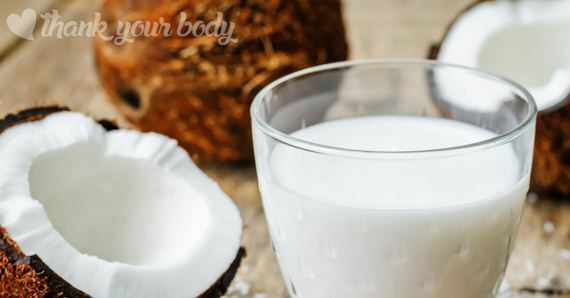 Thanks to its high content of saturated fat, coconut is a great ingredient to emulsify which will help restore damaged hair. Learn all about the benefits of this deep conditioner over at Thank Your Body. 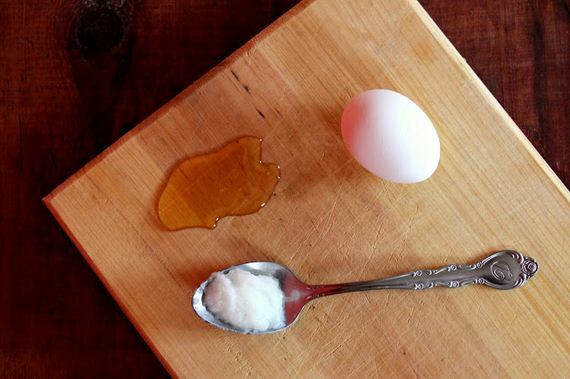 Mayonnaise has long been known to be excellent for hair, so making your own out of coconut oil, eggs, olive oil and apple cider vinegar can be even more healthy for your locks. 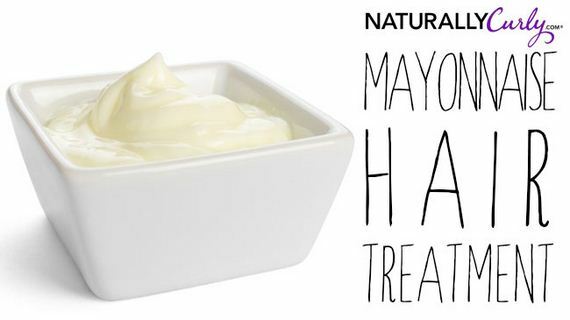 Make your way over to Naturally Curly to find out how to make the homemade mayo and apply the mask. 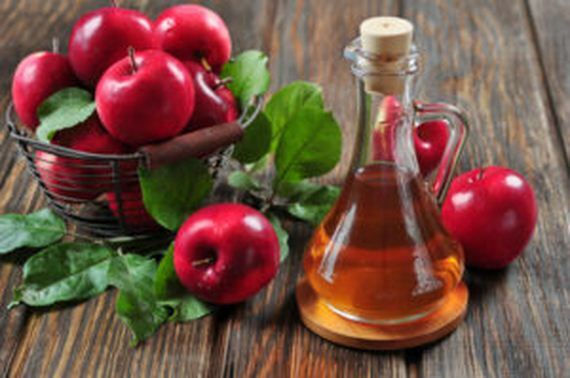 Apple cider vinegar is another one of those items that has numerous health benefits, so it only makes sense that it might be beneficial to your hair as well. 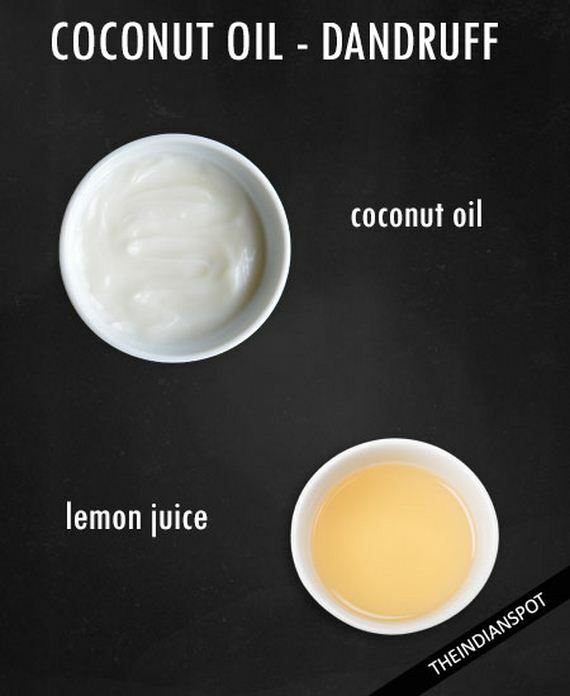 Combine it with coconut oil to create a natural hair mask that will moisturize and clarify simultaneously. Learn more here. 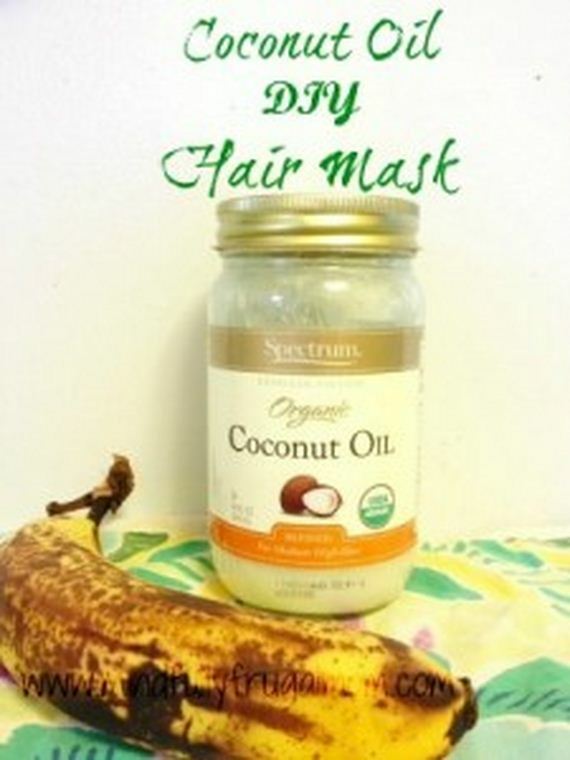 If your scalp has a tendency to develop dandruff, then you might want to consider this simple hair mask. The acid in lemon juice will help prevent flakey dandruff, while coconut oil hydrates your scalp. Find out more about this mask over at The Indian Spot. 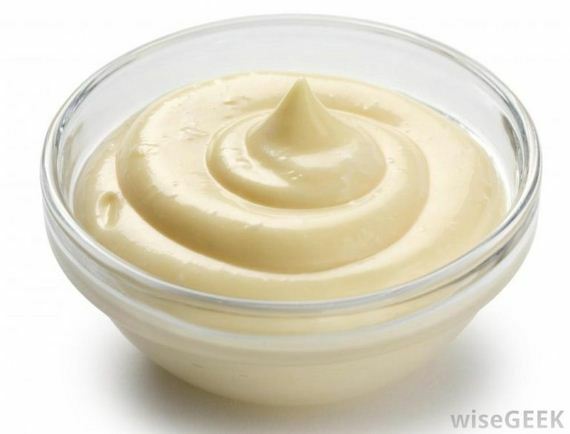 Here’s another way to create your own homemade mayonnaise which can then be used as a very effective hair mask. Start with coconut oil, then add egg, water, lemon juice and mustard powder. Apply it to your hair for lots of moisture and cleansing properties. Check it out here. Papaya is a miracle fruit which has gotten more and more popular of late. It has restorative properties, and when combined with coconut and honey, makes for an incredibly reparative mixture. Head on over to StylEnrich to check out this recipe along with lots of others.